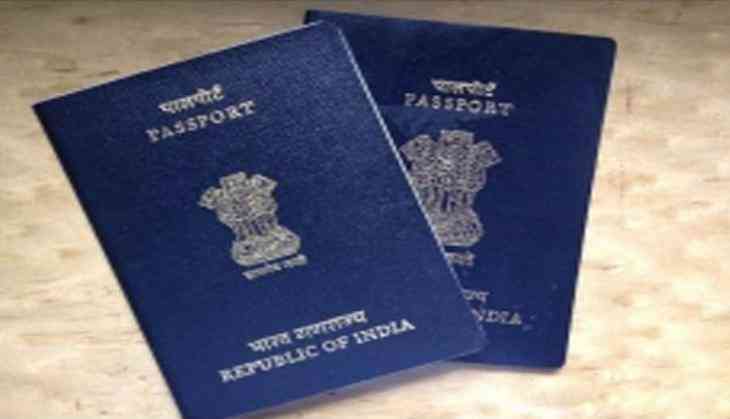 External Affairs Minister Sushma Swaraj today announced that passports would now be in both Hindi and English, and not just in English. She also announced 10 per cent reduction in passport fee for applicants who are under eight and over 60. The external affairs minister was addressing an event to mark 50 years of the Passport Act, 1967.